Multimedia player. Supports almost every available video formats out there. Player contains internal codecs and there is no need to install codecs manually. Other key features include WebCam/Analog/Digital TV devices support, gapless video Playback, DXVA, live broadcasting. Cfn play almost all multimedia files! PotPlayer is a network of Daums players have their own independent copyright, not by the original Mr. Jiang Longxi, KMPlayer by the original author of the independent development of the follow up. 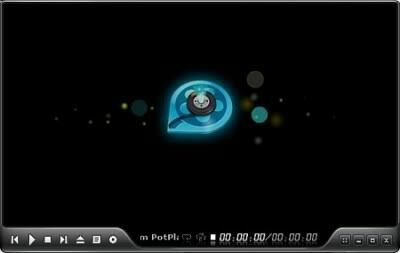 Current (1428 or later) KMPlayer by the team responsible for the collective Pandora.TV Because the development of the same developers PotPlayer into the natural KMPlayer part of the essence.